Welcome to Die Hard Pinball. Three are three main groups that are associated with Die Hard Pinball. 1. 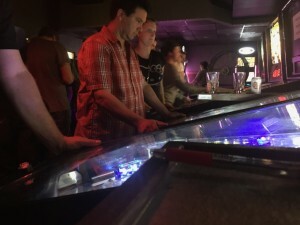 Is our league night group at Lucky’s Lounge, this group is open to the general public and registration usually happens in November of each year. The league runs every two weeks for 18 league events during the year. The plays for the league championship. 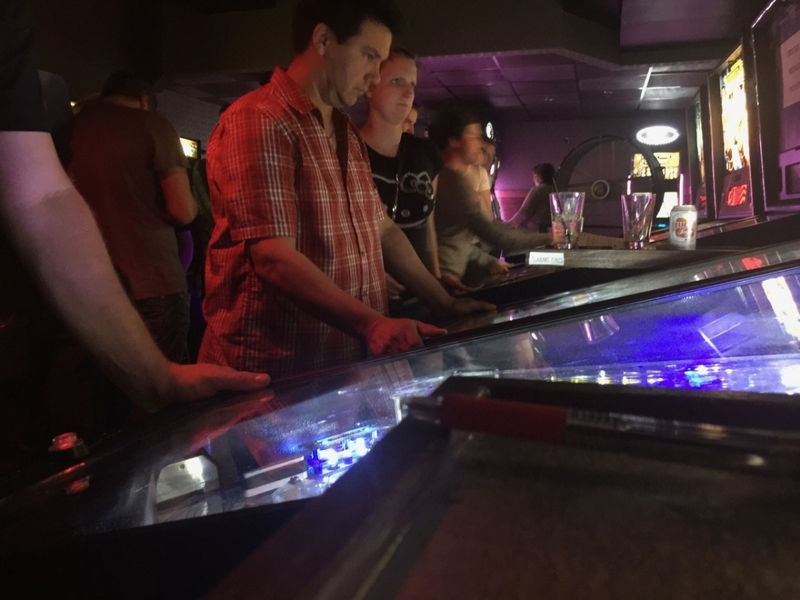 It is a competitive pinball league from seasoned tournament players to novice players as is has A-E division play, cash prizes, year end plaques and IFPA world ranking points are awarded for each league event. IFPA Points are accumulated and the top 16 players are eligible to play for the Alberta Provincial Championship. The winner goes on to represent the province in the US National Championships each year. 2. 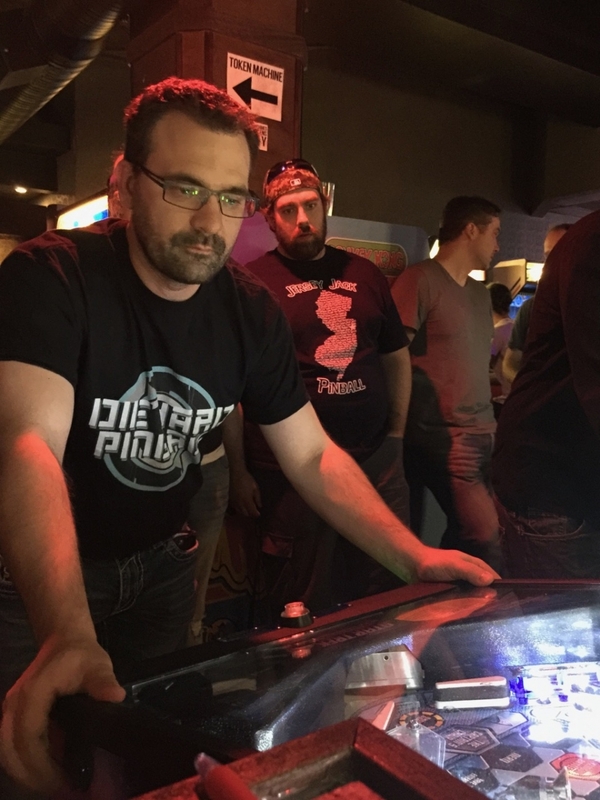 Die Hard Pinball hosts the YEGPIN – Edmonton Pinball and Arcade Expo, this is a yearly all ages event held in April which brings over 200 pinball and arcade machines to a major location. There are two pinball tournaments that are streamed worldwide, vendor booths showing off the latest and greatest in pinball and arcade and tons of machines on free play for the entire weekend. 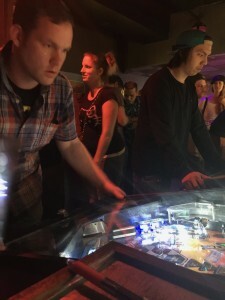 Major Alberta pinball tournaments which are open to the general public, these are generally held at the YEGPIN show location. 3. 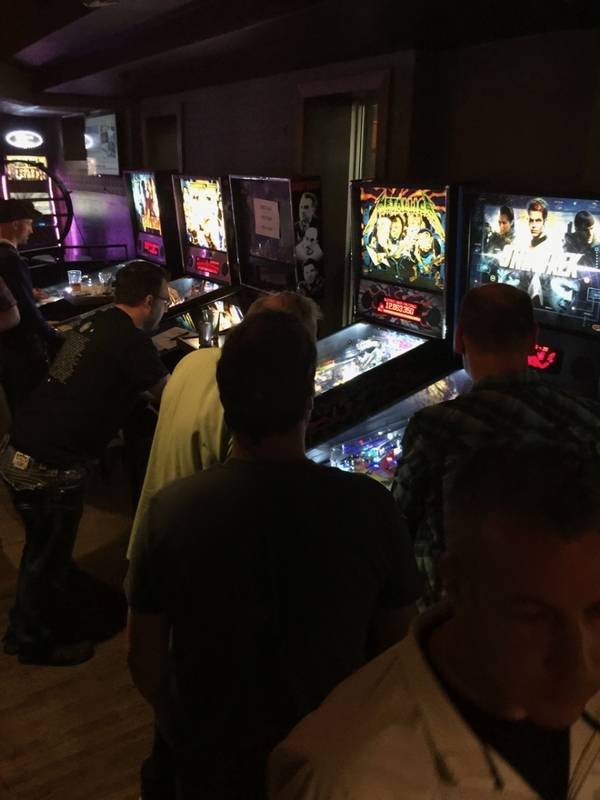 Monthly tournaments that will have various pinball tournament formats, each tournament will be worth IFPA points and are open to the public to join. There is no pre-registration for these tournament feel free to come by and join the action. For all current events that are schedule take a look at the top menu or you can click here on the Events Page.